The Practice Range, also known as the Test Range, is a game mode that was introduced in Battlefield 4. 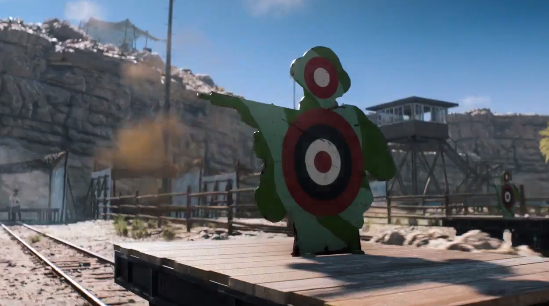 Although the game mode wasn’t included in some Battlefield titles, EA has confirmed that the practice range will make a return in Battlefield 5. In addition to the announcement, EA has shared detailed information regarding the Tides of War mechanic of Battlefield 5. From early December till January of next year, Overture, the first chapter of Tides of War, will take players to Belgium where combat is emphasized on vehicular warfare, specifically tanks. For these two weeks, the practice range based on the Hamada map will be available. The practice range will be playable with friends, and you can toggle friendly fire on or off at your convenience. As Battlefield 5 focuses a lot on vehicles, the developers have confirmed that practice mode will have vehicles. The goal is to be able to make practising a social thing yes. Following Overture, the second chapter of Tides of War runs from January till March. The Lightning Strikes chapter marks the return of the co-op experience of Combined Arms as well as an overhaul of the Rush game mode. The classic Squad Conquest game mode returns but with 2 squads of 8 players, making for a more intense experience. The third chapter of Tides of War will add the battle royale mode called Firestorm. 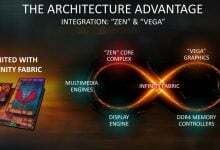 As Firestorm will see a delayed launch, how the currently-popular game mode is received in spring of 2019 will be a different story entirely. The Trial By Fire chapter adds a Greece map with an emphasis on tank control versus air space control. All three chapters come with weekly events which can be completed for rewards. 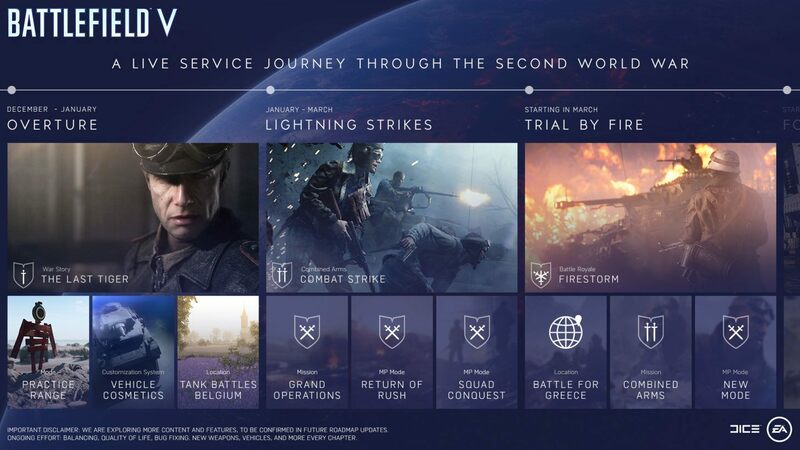 Currently, only three chapters have been confirmed for Tides of War, but EA states that more will be added eventually. Details on upcoming new locations, new weapons, and other content will be shared at a later date.